This design is intended primarily for strong players, giving fantastic projection and a dark, full, rich sonority. Much of the HeavyTop effect can be produced by adding a booster to the Classic model. The Denis Wick mouthpiece boosters can also be used with other makes. 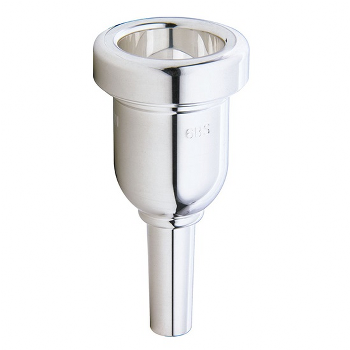 The huge mass of the HeavyTop mouthpiece gives it enormous carrying power. It is available in either gold or silver plate.